You want to get them a gift to celebrate this accomplishment, but it can be very difficult to think of something creative and thoughtful that is also appropriate for the occasion and for their life ahead. That’s where we come in. 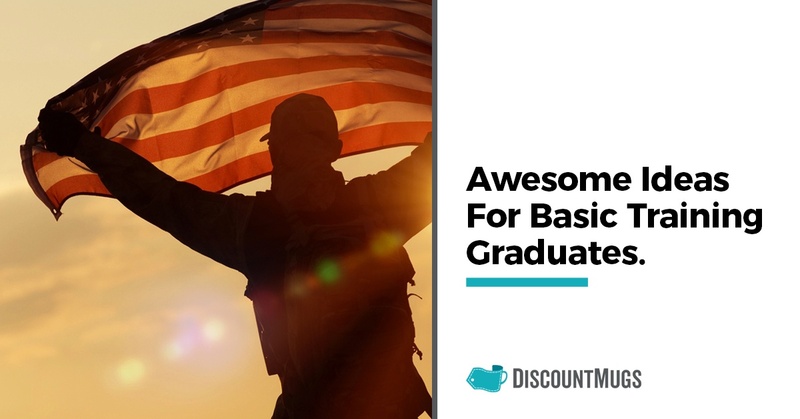 We’ve circled up 15 great ideas to get you started thinking of a Basic Training graduation gift that will be perfect for your loved one! If you’re not familiar, a Challenge Coin is a coin with a unique symbol or motto that signifies an accomplishment or group. They are carried by the US Armed Forces and usually symbolize brotherhood and identity of their unit. Challenge Coins can now be personalized, and getting your graduate one to commemorate his graduation from Basic Training would be a very meaningful and thoughtful gift. Your graduate would be proud to carry it. You can rest assured that your Basic Training graduate now knows how to be on time. And since this will continue on into his or her military career, giving them the gift of a nice watch is a great (and practical) idea. 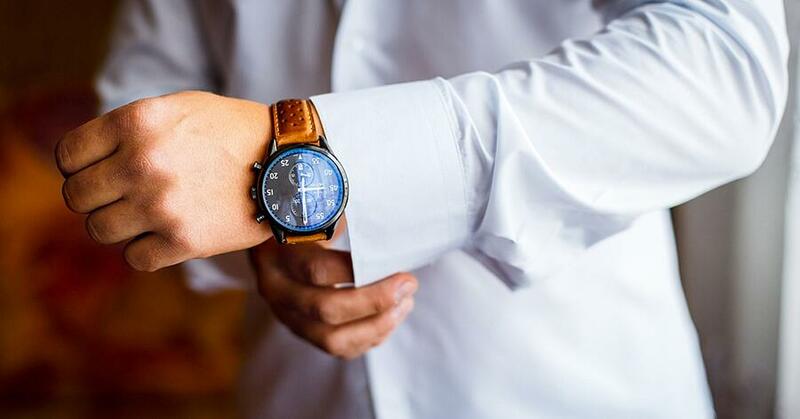 You could go for a pocketwatch, which would be a more keepsake type of watch, or a very functional watch complete with technology, OR, a “regular” watch, but one that is customized with the date of their graduation. No matter which way you go, a watch would be good for any personality or branch of the armed forces. Finally finished with Basic Training, it is likely that your loved one has missed out on some of their favorite foods while they were away. You can give them the gift of food in many ways. You could give them gift cards to their favorite restaurants. You could make a large gift basket full of their favorite snacks. You could even surprise them with a home cooked meal. Any way you slice it, (pun intended) your graduate will be happy to indulge in non-cafeteria food of all kinds. Video games are a pretty good gift idea for anyone, but a Basic Training graduate might like a war themed game or first person shooter. Outside the war games arena, any XBox, PlayStation, or Nintendo game is a great way for your graduate to have some downtime and stress relief when they are on a break. Now accustomed to early mornings, it’s quite possible your graduate runs on coffee. Why not get them the gift of a personalized coffee mug? You could have their branch of the military printed on it. 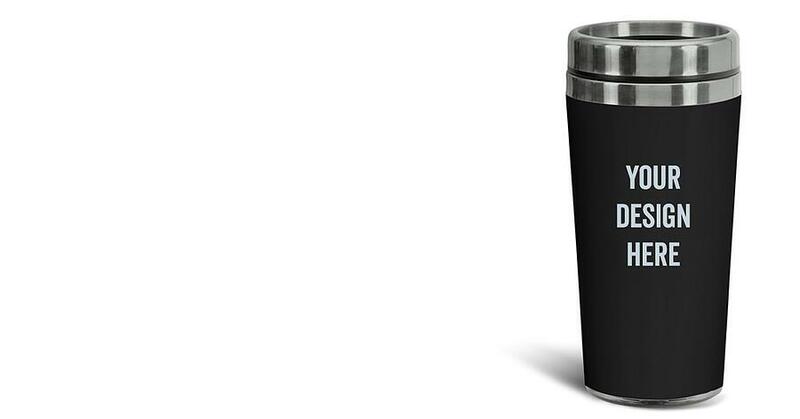 Travel coffee mugs and insulated mugs can also be personalized and turn your gift from ordinary to thoughtful with a custom image or text. Where will your graduate be going next? Do some digging and find out a place in their new location where you think they would love to visit! Maybe it’s a Mom and Pop Italian restaurant or a gas card to the station on base. Whatever their branch or area of expertise, chances are your graduate will have exercise as a part of their regular routine. Consider giving them a gym bag for all their gear. You could even get their bag personalized with their name or a symbol such as the American flag or their branch of the armed forces. 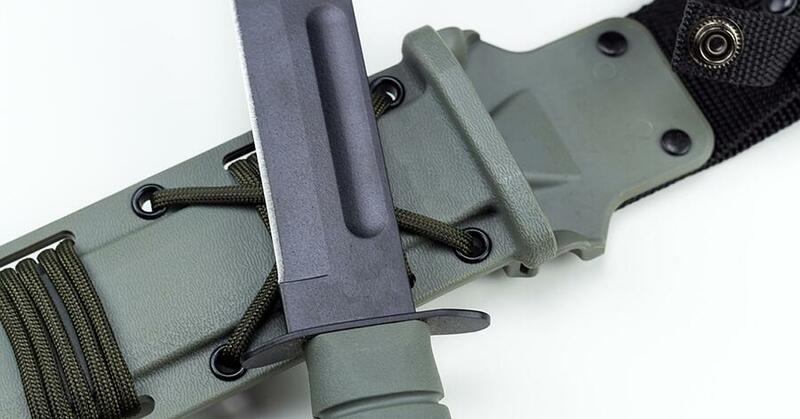 This most popular knife has come to be called a “Ka-Bar” (no matter who the manufacturer) and it’s pretty safe to say any military man (or woman) would want one. 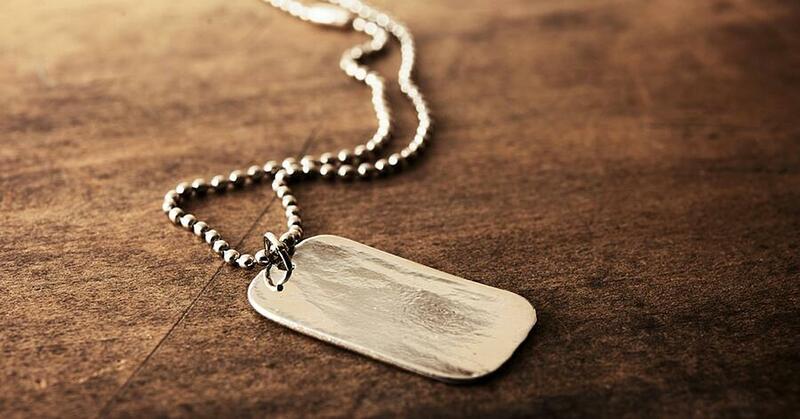 You can get them engraved with the date of their Basic Training graduation to add a personal touch. 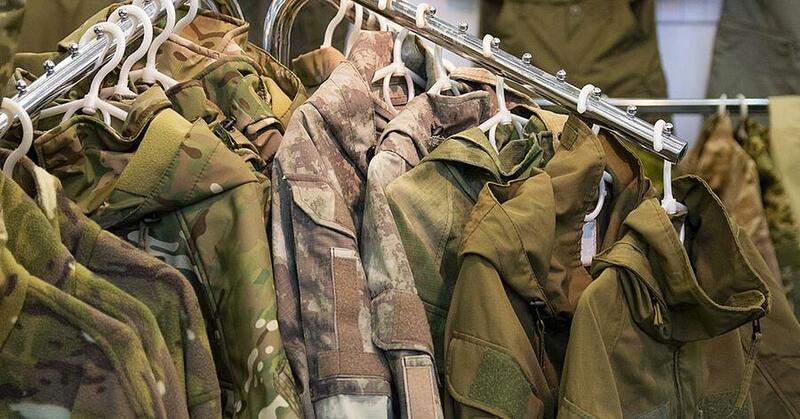 A gift of something to wear that identifies them with the military could be a very nice gift for a recent graduate. You could get them a hat, buy them apparel from a site such as armedforcesgear.com or customize a sweatshirt or hoodie with their name and rank. To signify their graduation from Basic Training, a keychain with their name and the date of their graduation would be a meaningful way to mark the occasion. You could also add the information to a nice lighter, which they could carry with them on the field for years to come, reminding them of their beginning. 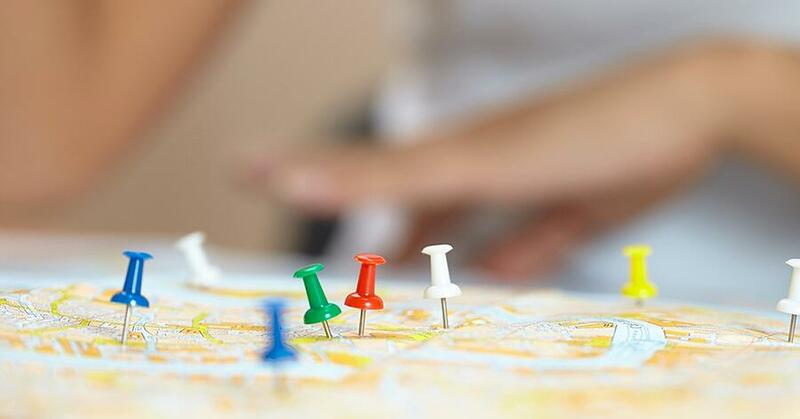 If you know your loved one will be traveling extensively before their career is over, a wonderful idea is to give them a map of the world and pins so that they can mark where they have been assigned or stationed. You can make sure the map is framed nicely and is mounted on a surface that will easily accept the pins. You could even designate different colors of pins for locations of loved ones or places they would like to visit one day. Electronic gadgets and their accessories are always a big hit as a gift no matter what the occasion. Your Basic Training graduate might very much appreciate a military grade case for his or her iPad or tablet. Touch screen gloves, USB flash drives, and power banks are other ideas for electronic gadgets that could prove to be very useful to them. And anyone would love a portable Bluetooth speaker or a new pair of headphones or earbuds. Giving the gift of a sign or artwork that, for example, says “United States Army” with the coat of arms on it, would be a perfect gift that your loved one would take with them wherever they go for the rest of their lives. You could get a custom painted wooden sign, or find a poster or famous piece of military artwork and have it nicely framed. Write a note of encouragement on the back “in the event of your graduation from Basic Training” and you’ve got a very thoughtful gift! 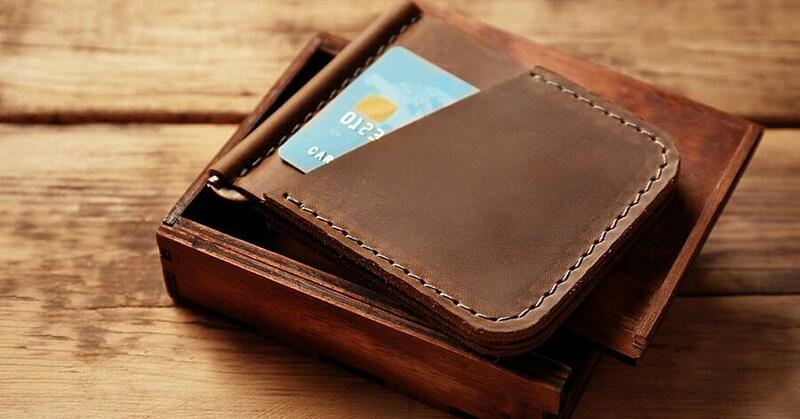 Now that your graduate will have a military ID to carry, a gift of a nice wallet would be very thoughtful and useful. Consider finding a wallet with a clear screen so this ID can be easily displayed. A money clip with the name and graduation date of your graduate would also be a great idea, and one that would be carried and used as a reminder of how proud you are of them! 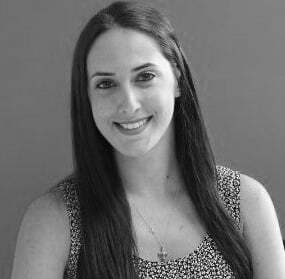 While it may seem boring, giving any graduate a monetary gift is not insignificant to them. Find a card meant for Basic Training graduates, and write them a personal note that speaks from your heart. They will appreciate your words of encouragement and of course the money! You could go for a pocket watch, which would be a more keepsake type of watch, or a very functional watch complete with technology, OR, a “regular” watch, but one that is customized with the date of their graduation. Hopefully you’ve had some inspiration for what you think your graduate would love to receive in the event of their completion of Basic Training. Enjoy the hunt to think of and find the perfect gift for them and you will see that it truly is better to give than to receive!